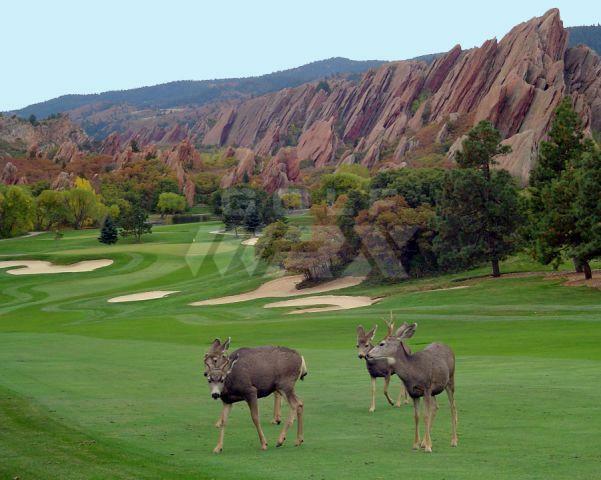 Discussion Golf in Colorado begins this weekend! Well, the GHIN system opens up on the 15th anyway. Excited to get out and play some golf where my score will count. Scramble at Arrowhead on Saturday to shake the rust off, then Green Valley Ranch on Sunday, 71 degrees expected, scores count, ahhhhh, golf season is back baby! Any other CO residents getting out on the course this weekend? I sure hope so! I know of at least two WRXers that are from the Denver area. I guess no one is as excited as I am to get a recorded round in and officially begin the 2015 season. Ahh I didn't dig deep enough! Thanks! the ph in my handle might stand for the same thing it does in yours. If so, can't wait for Summer tour to be announced! If not, sorry for being confusing...haha. Mine is a play on the word "focus"
yeah it was a 50/50 shot. PH for Phish, the band. cfrey=cphrey...thanks for the heads up on the group, good to know more golfers out here in CO. Enjoy your round this weekend, Legacy Ridge is one of my favorites. I moved to Parker just about a year ago. Played Harvard Gulch today just to get some swings in. I played 14 courses last year, bear dance by far my favorite. What courses did you play? As mentioned, the Westminster courses are nice, Legacy Ridge and Heritage Westmoor, and the Ridge at Castle Pines is fun. Omni is usually in good shape by June and Fox Hollow and Raccoon Creek are also nice ones, I have heard, but never played either of the last two. I am also a big fan of Colorado National. When it's in good shape, it is one of the nicest public courses in town in my opinion. Another Denver guy here... You left off my two favorites though which are Fossil Trace and Black Bear... Put my first score into ghin last weekend, do you play in paga? I have been in Colorado for 15 years now and have yet to play Fossil for some reason, but have played Black Bear and loved it. Just don't play it very often. What is paga? Am golf tour? I live in the mountains, so we don't really get started until the end of April, but down valley in Eagle County you can play Gypsum Creek. Played it last Saturday and it was a blast. Greens were in decent shape and it was short sleeve weather. Looking forward to Eagle-Vail opening, where I have my pass. Sounds like I need to get down to the Front Range. 70* and light breeze up north in Fort Collins today (March 20). It was a perfect day to play and they even mowed the greens. My home course is in fantastic shape for this early in the year and I had a great time playing with some guys that I play with often. And its really nice because I'm hitting the ball really well right now. The CGA has come up with some high-quality courses for their championships this year so I'm really excited right now. I'm 60+ so I can play the Senior and Super Senior events. The Senior Match Play is at Ravenna. 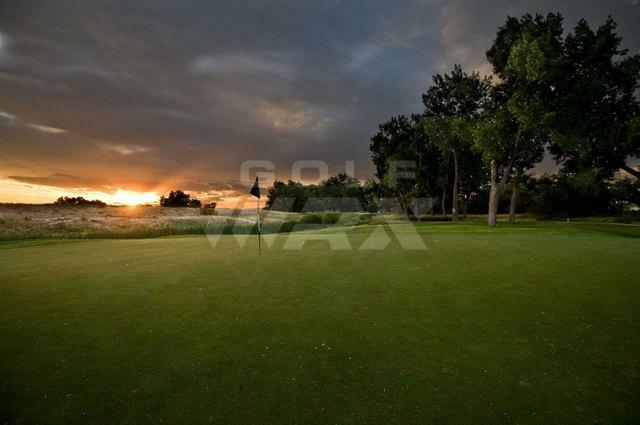 The Senior Stroke Play is at Colorado Golf Club. The Super Senior Stroke Play is at Pueblo CC. And I'll probably try to qualify for the CGA Mid-Am because its at Lakewood CC this year. Just hope I can get my game in shape to play well at these sites. Played Black Stone today - it was beautiful!!! They double cut the green so they were rolling nice. Can't wait to play Black Bear tomorrow. I've played Blackstone a few times. Its a really good test. A very nice Jay Morrish design. First time I played it was in a USGA Senior Amatuer qualifier. I started on 10 and pretty much shot myself out of it by the time i finished 13. I think I shot 81 that day. Second time was the CGA Super Senior Match play a couple of years ago. I played well in the medal round to earn a 5 seed but got absolutely thrashed in the first match. Never even made it to the Gauntlet that day because the match ended on 12. 7&6. GVR Knock off the Rust Scramble in the books. We shot 61 for 3rd place, shoulda woulda coulda been a 58. We missed a 10 foot birdie putt on our first hole and left an eagle in the jaws on 9. Then missed two more birdie putts from 12 feet or less that were not tough putts, but overall a really fun way to start the season. I did pick up a closest to the pin on 17. 185 yd par 3 with the pin tucked behind bunkers. 8 iron to 8 feet, my best shot of the day. Managed to chip one in for birdie for us as well. Now on to the real golf! April 4th is our Men's league's first tournament. Indy stroke play. I need to get my driving honed a bit more and go roll a ton of putts, but I am pumped and ready to rock! Yay golf season! I will have to look into this. Thanks! I don't have a ton of time with my current league playing every other weekend, but definitely worth a look! My Son and his family live in Ft Collins. I visit once a year in the summer and play a lot of golf with my Son. He is 44 and an excellent player. He is a skier as well, but that is NOT for me!! I've played about 20 courses in CO and I have to say I have really enjoyed playing out there. I am a retired senior and I play around 50 rounds a year and work as a Ranger on my home course here on Long Island. I have met really nice people out there.